With smartphones and Wi-Fi everywhere, ham radios can seem a little dated. However, the machines have quite a following, and they can be lifesavers when disasters strike. 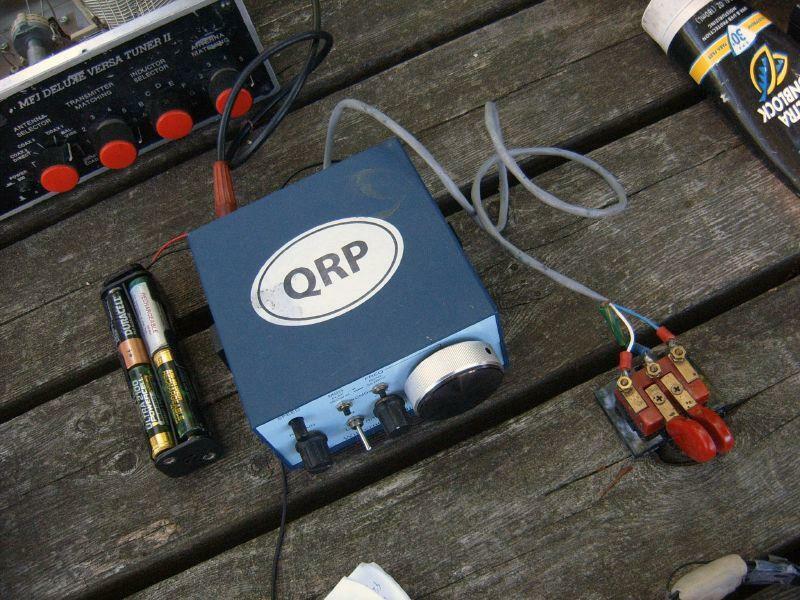 Ham radio operators can communicate with basic equipment like this. On Tuesday's Up to Date, we talk with a ham radio enthusiast about their continued popularity and check in to see how useful they can be for area hospitals. Learn More: interested in becoming a ham radio operator? Learn more about classes.